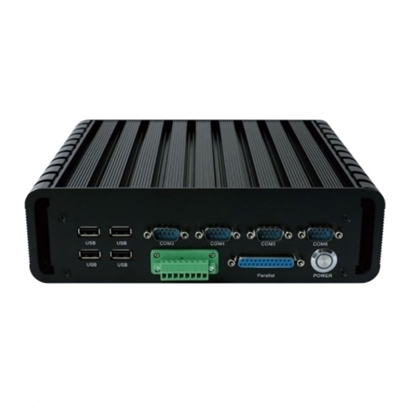 Cheap price embedded industrial computer with compact size, it adopts Intel Core i5 4300U dual core 1.9 GHz CPU, supports 6 COM and 2 Intel i211-AT Lan, 12V DC power supply. 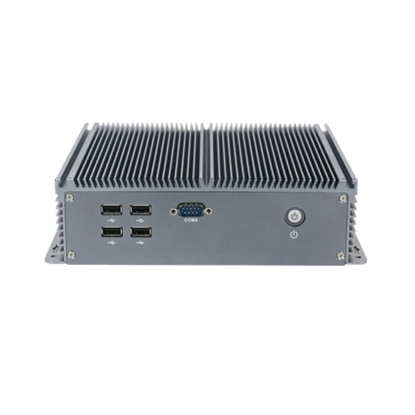 High quality pure aluminum body for quick heat dissipation, fanless design for dustproof. 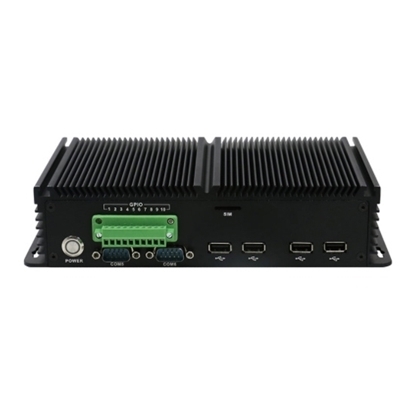 Low cost mini industrial PC with Intel Baytrail J1900 quad core 2.0GHz CPU, SODIMM DDR3 RAM can up to 8GB, 12V DC power supply. 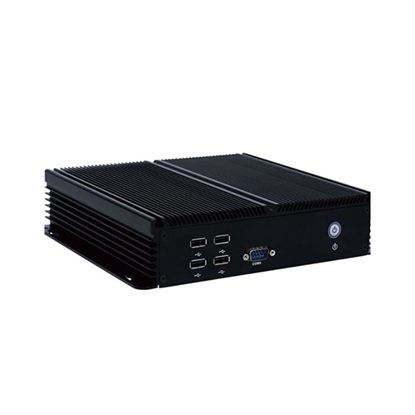 It embedded 3.5 inch motherboard, with 2*Intel gigabit lan, support windows 7/8/10, Linux. Fanless design for dustproof, it would work stably without noisy. 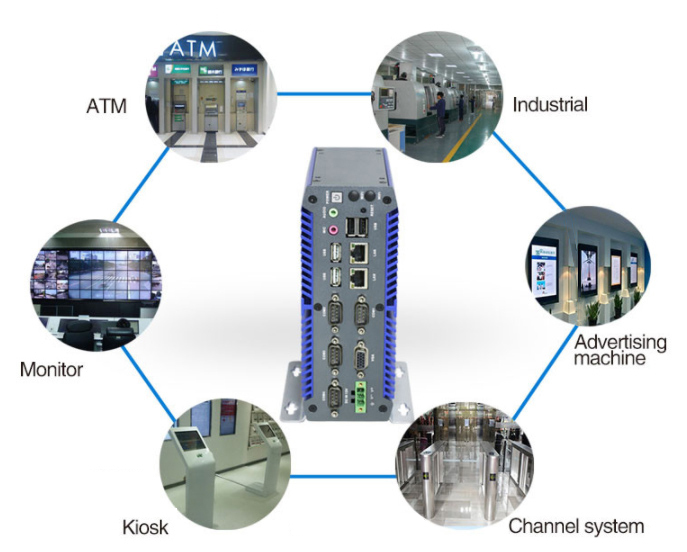 Applied in Digital signage, KIOSK, Advertising Machine, Self-service Terminal, Electronic Whiteboard, ATM, POS/Retail, Networking, Automation, Surveillance, Parking Pay Station, Channel System, Medical electronic etc..
Industrial PCs work in different situations, which inevitably lead to the difference between their components and general-purpose computers. 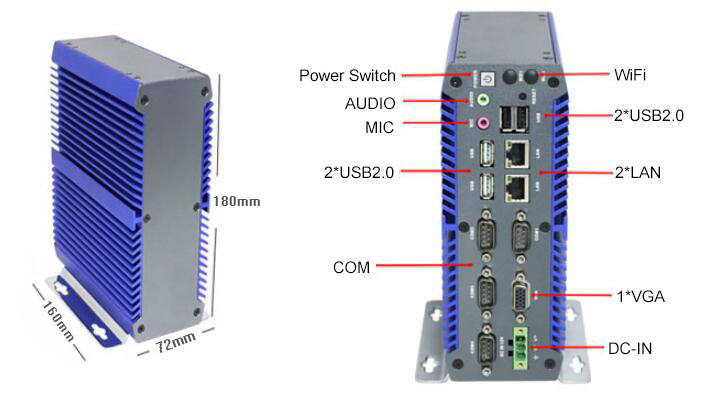 For example, industrial PC can have multiple serial ports without a display screen, and its CPU is dedicated industrial control CPU, and the system boards used is very small. All of these characteristics reflect the differences in the composition of ordinary computers and industrial computers. Because of the harsh environment of industrial control, special parts are often required to form the computer for industrial control. In some cases, for example, a wide range of working temperatures is required, and many industrial computers can work within temperatures ranging from minus 20 to 80 degrees. In other cases, more stable devices, such as anti-interference devices, are needed.